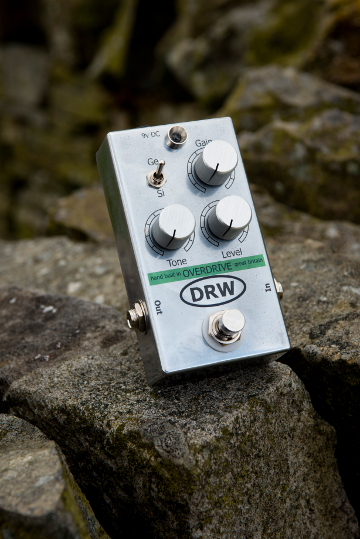 Design Retro Works strive to offer the world our own top quality alternative to the cream of the crop of guitar pedals at a competitive price, the DRW overdrive is no exception. 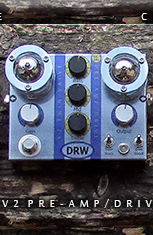 This pedal remained in development for a good while, growing through many different configurations. the results (we hope you'll agree) are very splendid indeed. Our number one priority, as ever - to keep the sound of your beautiful guitar intact. 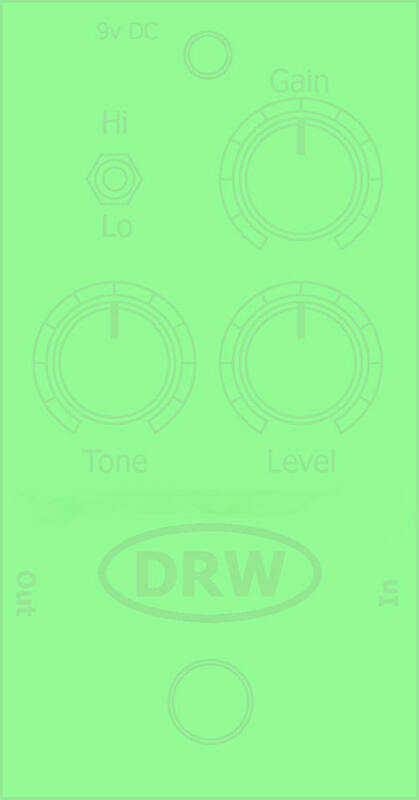 To add all the qualities of an overdriven sound to its natural tone without colouring or obliterating it. 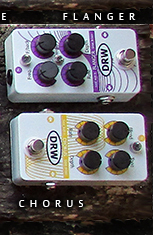 We've placed versatility at a premium - this aim has been met by including two separate, switchable sets of clipping diodes - one germanium, the other silicon! That's two distinctly different overdriven sounds through the whole very wide range of tone and gain from subtle boost to searing distortion that can be swapped at the flick of a switch.